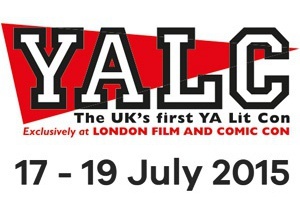 Three years ago the Earth was conquered by an army of robots from a distant world. Bring your right: 1. Do not go out of the house! 2. Command observe robots! If you leave the house, you will get only one warning, then you will take care of a huge block, guard, sniper or flying Dron. You will die turned into a handful of ashes. But Sean Flynn is convinced that his father – RAF pilot who fought in the war with robots – is still alive. When he and his pack discovers a way to break the blockade of robots, begins an adventure that throws them at the mercy of the power of Lords ROBOTS. I can assure you that the good people at Wydawnictwo Amber will have done a much finer job translating my idiosyncrasies into Polish, and they’ll surely be familiar with robots as ‘Robota’ is an old Slav word, usually meaning a serf or slave, and it was first made popular by Karel Čapek’s play R.U.R. (Rossum’s Universal Robots), which is now published in the UK by Gollancz. There, don’t say you won’t ever learn anything educational on this blog! 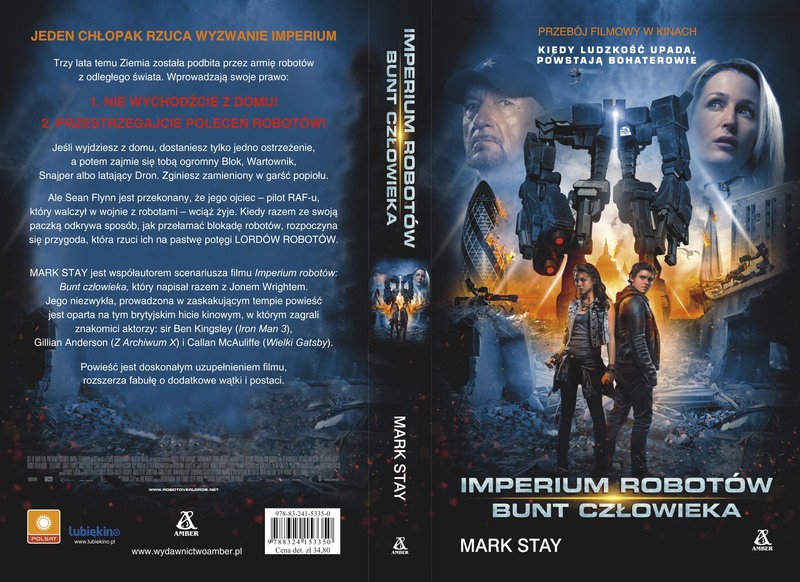 Posted on July 4, 2015 Categories Books, Movies, Robot Overlords, Robot Overlords novelTags mark stay, Poland, Polish, publication, release date, robot overlords3 Comments on Polish Robot Overlords, aka IMPERIUM ROBOTÓW – out 14th July!